Sjölander da Cruz Architects believe creating great architecture is about really understanding what people need from a building. Since 2001 we have been designing award winning buildings for our clients which are great places to live, work and use. Our work is always developed through an inclusive and collaborative process with clients, consultants, contractors and the end users of our buildings. Whether a school, nursery, restaurant, or community space, we believe the key to creating a successful and welcoming building is to understand needs and never to underestimate what can be achieved. Combined with our analytical approach this creates unique spaces, and memorable places. Maria co-founded Sjölander da Cruz Architects in 2001 with Marco da Cruz after starting her Architectural career in Stockholm. She has experience of community, art and educational buildings with special interest in Regeneration, Urban Design and Sustainability. 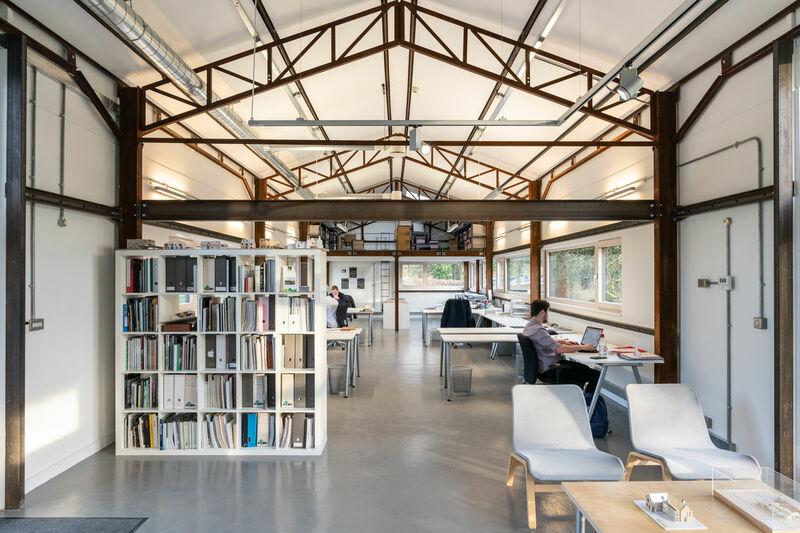 Recently Maria has been involved in the creation of the Practice’s own Passivhaus office, River Studio, winner of the AJ Retrofit Awards 2014, and the conversion of a disused badge factory in Birmingham’s Jewellery Quarter into a mixed use development. Maria has been a visiting tutor & critic at Birmingham School of Architecture and is a former member of MADE’s Design Review Panel. Marco is a co-founder of Sjölander da Cruz with Maria Sjölander. He trained at Birmingham School of Architecture and was an Associate at Level Seven Architects. With over 20 years professional experience he has taken the lead role on projects from £50,000 to £15 million and is responsible for design quality and coordination at the practice. Marco has a special interest in retrofit and designing contemporary buildings on challenging and sensitive sites. Chris is an Associate and has been with Sjölander da Cruz Architects over ten years, benefitting from experience of all the practices significant projects. He has a passion for modern design and is motivated by the elegant integration of sustainable principles within all projects and how these can enhance the design process whilst being practically achieved during construction. He has a belief that architecture is fundamentally about people, their relationships and the space they inhabit and only through gaining an in depth understanding of these can the full potential of any architectural brief be realised.